8:00 - 5:00 PM Monday through Friday. Saturdays by appointment. Call 417-839-4534. 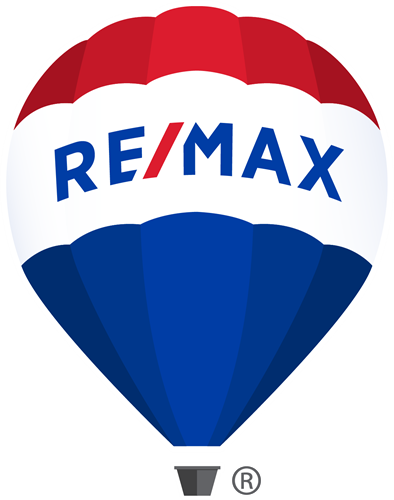 Your full service real estate company, RE/MAX Solutions has full time professional agents waiting to assist you with all your real estate needs. Call today. Highway 65 south of Springfield to Highway CC and J, east to North 17th Street (first stop light), north to Office at 1715 James River Road.